Beautifully Bombshell — Rocksbox Jewelry Subscription Box | @FirstBlushBB Review Disclaimer: Posts May Contain Affiliate Links and Means I Will Earn Compensation for Your Clicks And/Or If You Make Purchases Via the Link. With the rise of subscription boxes, I have tried my fair share of them - from cosmetics to fashion. One that I had not tried until recently was Rocksbox! Let me tell you, the hardest part was picking the things that I liked. 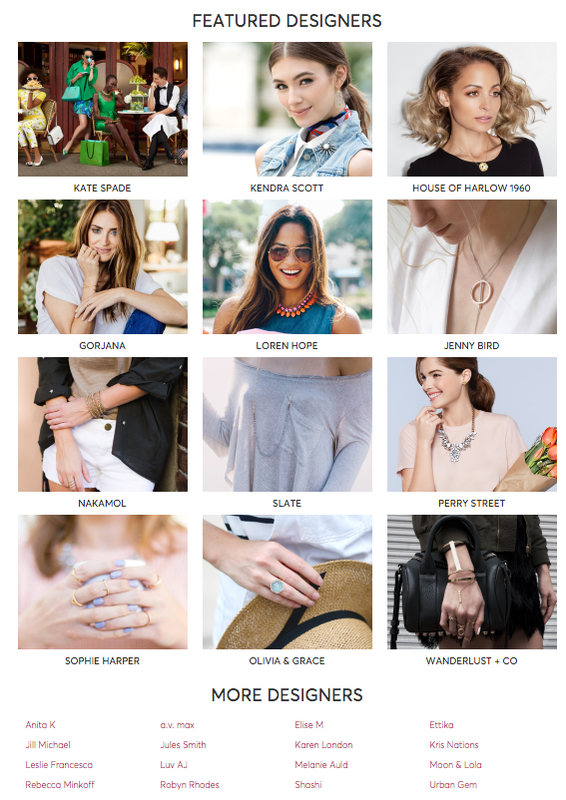 Rocksbox is a jewelry subscription service that makes it effortless to update your personal jewelry collection. They have a vast collection of rings, bracelets, earrings and necklaces! Subscribe on Rocksbox.com and create your style profile! 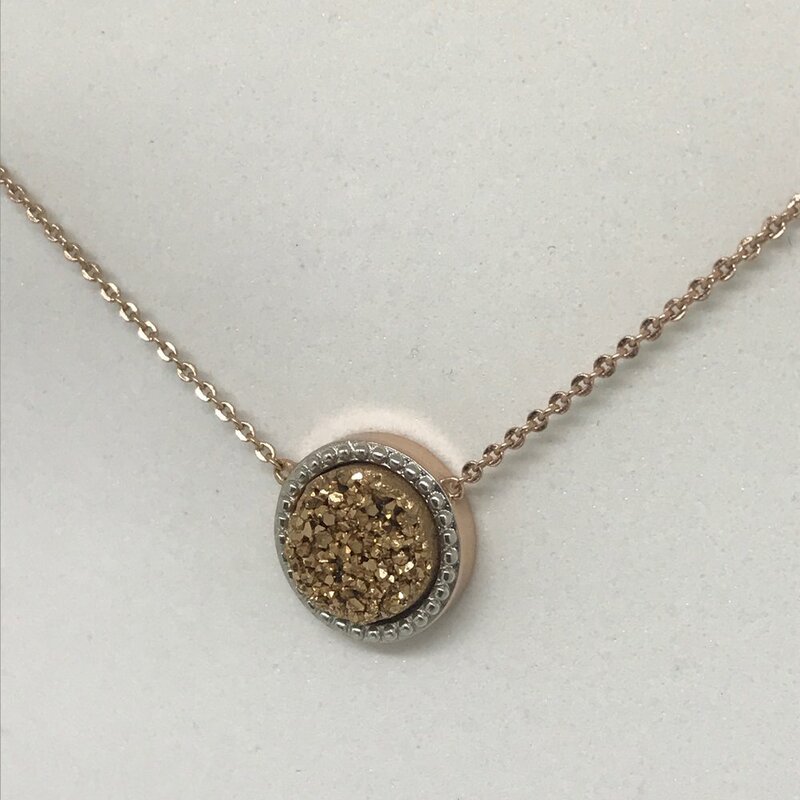 This helps your jewelry stylist pick our what they want to send you. For just $21/month, you receive 3 pieces of hand-selected jewelry by your stylist. Try out all the pieces and wear them for as long as you want! Purchase the pieces you love and return the rest! Shipping is always free and you can apply your $21 membership fee every month towards a purchase from your set. One of my favorite features is the ability to give feedback on each piece you received to allow the stylist to continue to pick out awesome things you like! The retail value for each set is about $200. 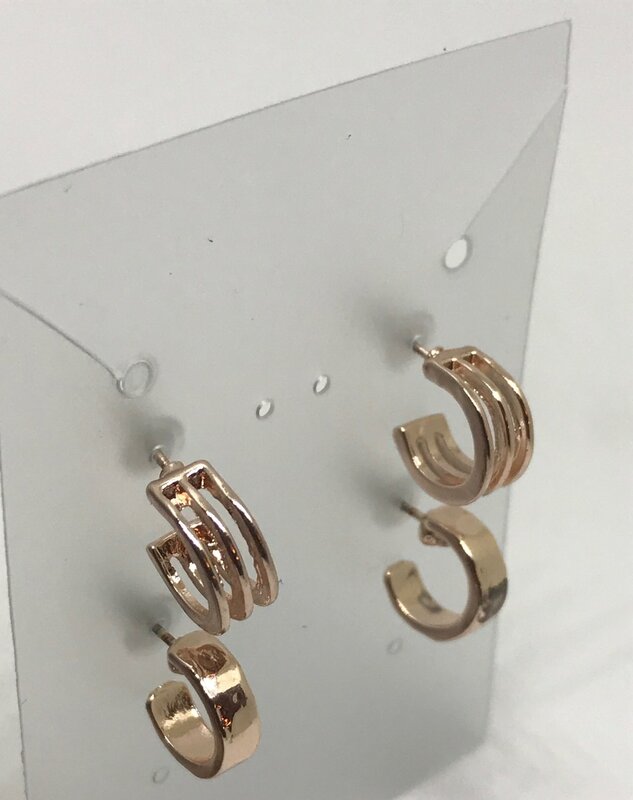 I enjoyed the earrings that I was sent but elected to only buy one pair. The hoops were cute but way too little for my liking. I wear my hair real big and the earrings would be lost amongst my hair lol. The necklace was cute but realistically, I would never wear it as necklaces aren't quite my thing and when they are ... I like them to stand completely out! screen captures taken from www.rocksbox.com. what's your favorite subscription box? tell us in the comments below!